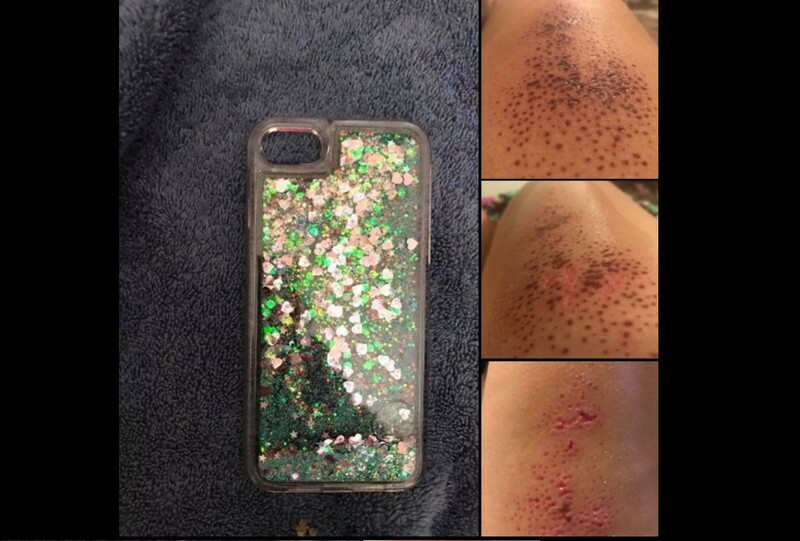 TAKE NOTE TO BE EXTRA CARE IF YOU HAVE THE PHONE CASE WITH GLITTERY AND LIQUID IN IT! You are at:Home»Featured»TAKE NOTE TO BE EXTRA CARE IF YOU HAVE THE PHONE CASE WITH GLITTERY AND LIQUID IN IT! Next Article SHF is offering a FREE CPR+AED certification course on 8 March for ladies only dressed in red!